Did you know? In theyears afterthe Civil War, fighting forces around the world have made use of Sherman’s “total war” strategy. 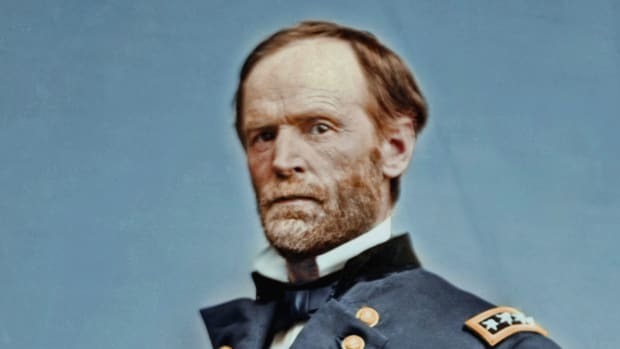 Sherman believed that the Confederacy derived its strength not from its fighting forces but from the material and moral support of sympathetic Southern whites. Factories, farms and railroads provided Confederate troops with the things they needed, he reasoned; and if he could destroy those things, the Confederate war effort would collapse. 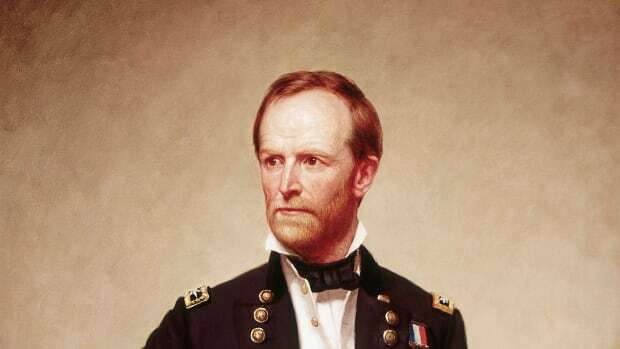 Meanwhile, his troops could undermine Southern morale by making life so unpleasant for Georgia’s civilians that they would demand an end to the war. To that end, Sherman’s troops marched south toward Savannah in two wings, about 30 miles apart. On November 22, 3,500 Confederate cavalry started a skirmish with the Union soldiers at Griswoldville, but that ended so badly–650 Confederate soldiers were killed or wounded, compared to 62 Yankee casualties–that Southern troops initiated no more battles. Instead, they fled South ahead of Sherman’s troops, wreaking their own havoc as they went: They wrecked bridges, chopped down trees and burned barns filled with provisions before the Union army could reach them. Sherman’s troops arrived in Savannah on December 21, 1864, about three weeks after they left Atlanta. The city was undefended when they got there. 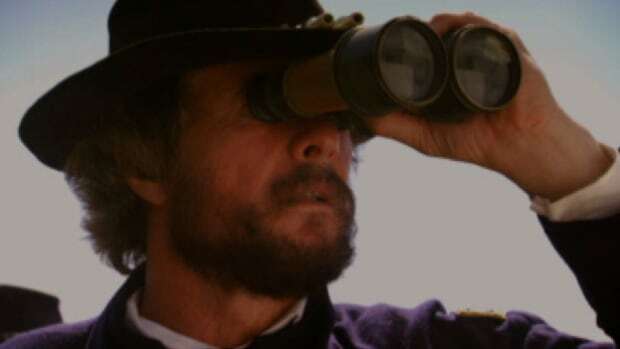 (The 10,000 Confederates who were supposed to be guarding it had already fled.) 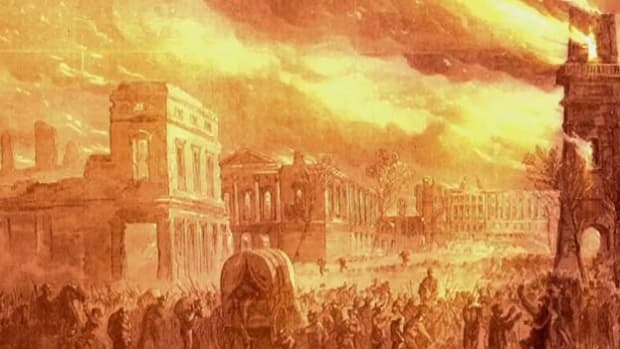 Sherman presented the city of Savannah and its 25,000 bales of cotton to President Lincoln as a Christmas gift.Early in 1865, Sherman and his men left Savannah and pillaged and burned their way through South Carolina to Charleston. In April, the Confederacy surrendered and the war was over.